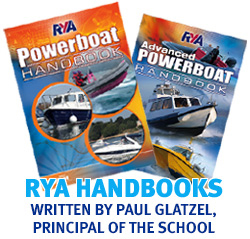 We have many years of experience teaching children the RYA Powerboat Level 1 and Level 2 courses. We run dedicated childrens only courses during the summer and easter holidays in addition to some half terms. We also can run dedicated children’s courses on your own boat at any time subject to there being at least two children and the boat being suitable for the training. The new Start Motor Cruising scheme for children is very similar to the Level 1 course and great for families undertaking training on a motor cruiser. Children aged 12 upwards are welcome to join us on our Level 2 courses. Courses run usually in the Easter and Summer holiday and during half terms. We welcome children aged 8 upwards on to our dedicated children’s Level 1 courses. Courses run usually in the easter and summer holidays and during half terms when it is warm (ish).